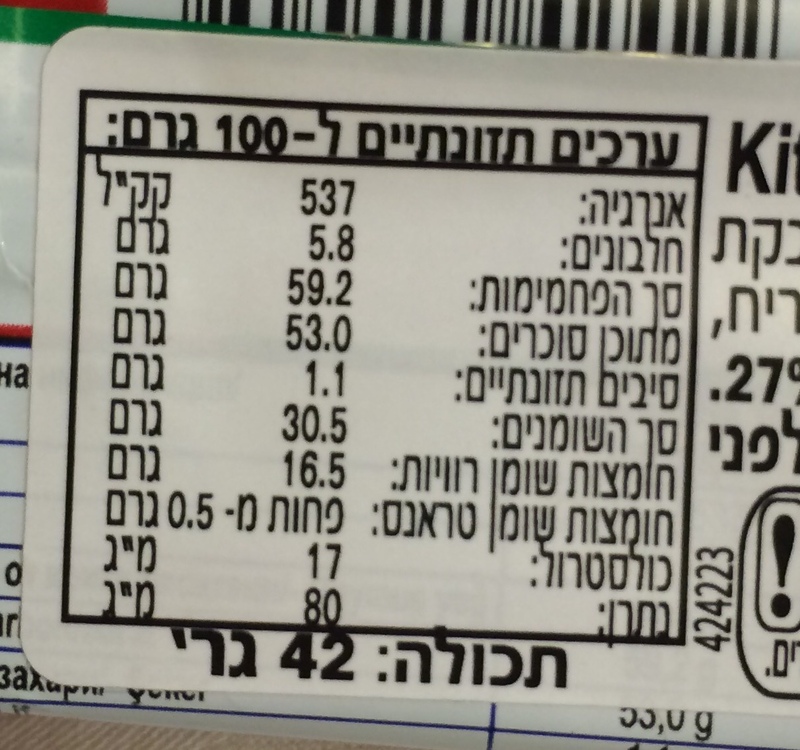 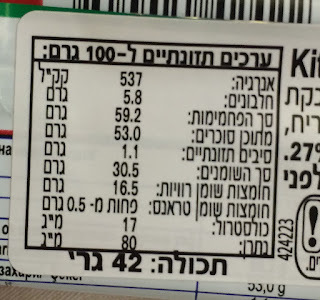 We found KitKat Chunky Hazelnut Cream in Israel. 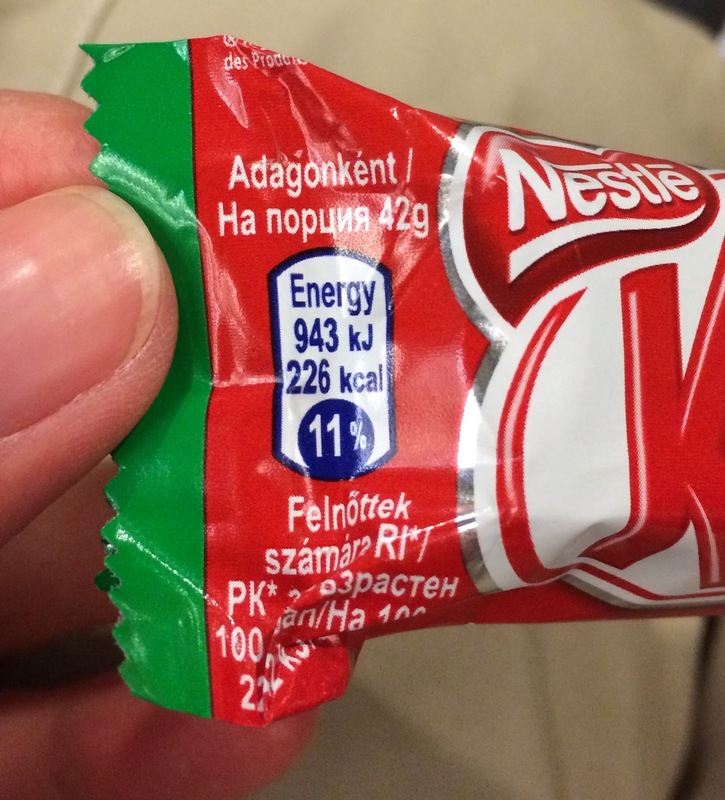 It didn't say KitKat Bar but the size was about the same. 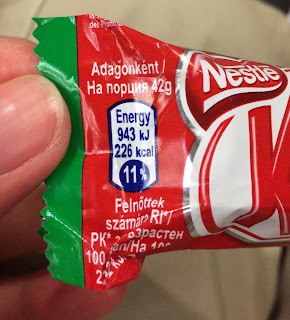 It's milk chocolate with KitKat emboss on the top, and there're 3 continuous parts. 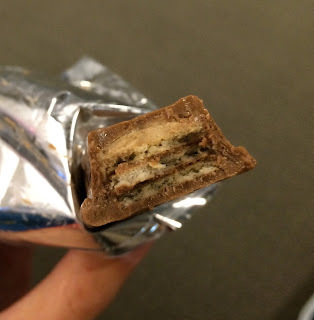 There're wafers and hazelnut cream, and the hazelnut cream was very smooth and I didn't find any chunkiness. 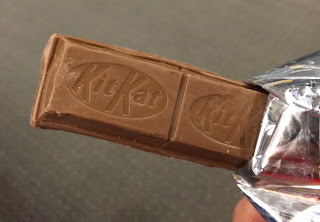 Surprisingly, it's not too sweet but very tasty.